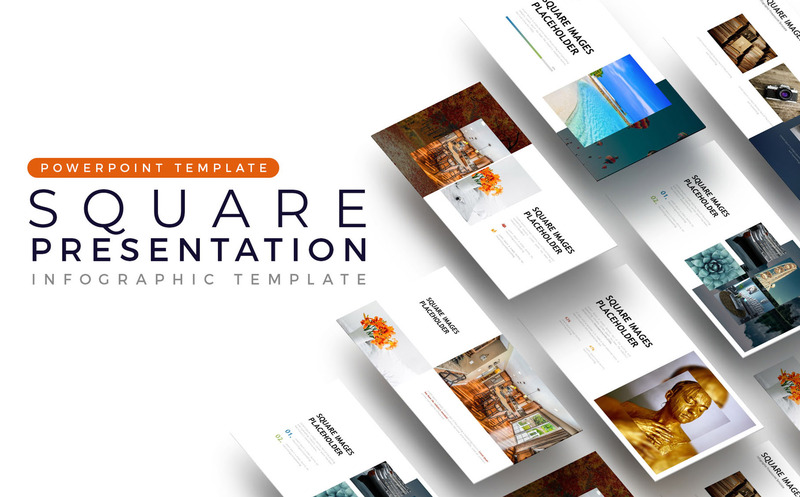 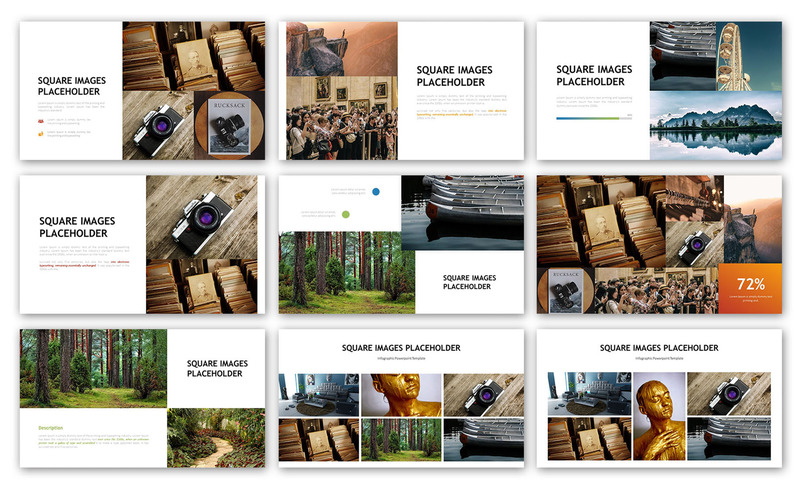 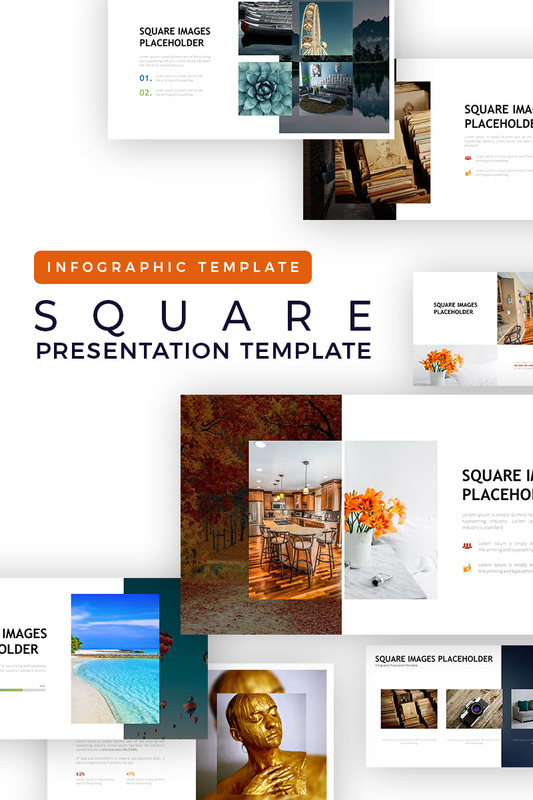 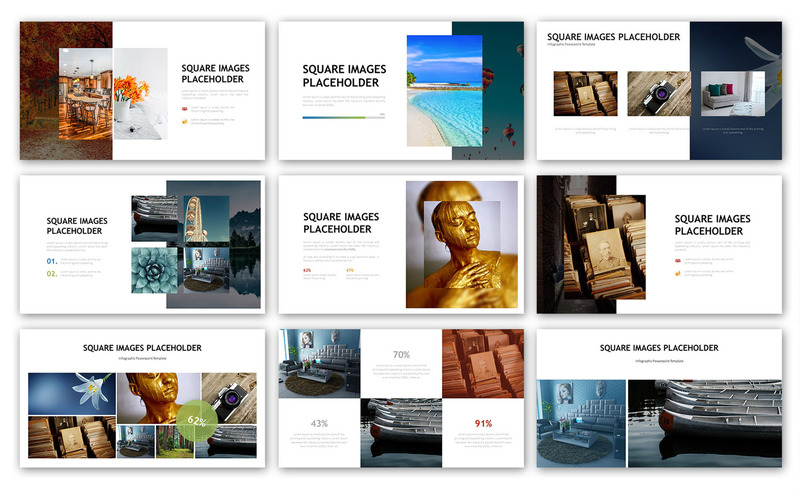 Square Placeholder Presentation - Infographic Templates is an asset to help you make the benefit company gallery in the media presentation easier. 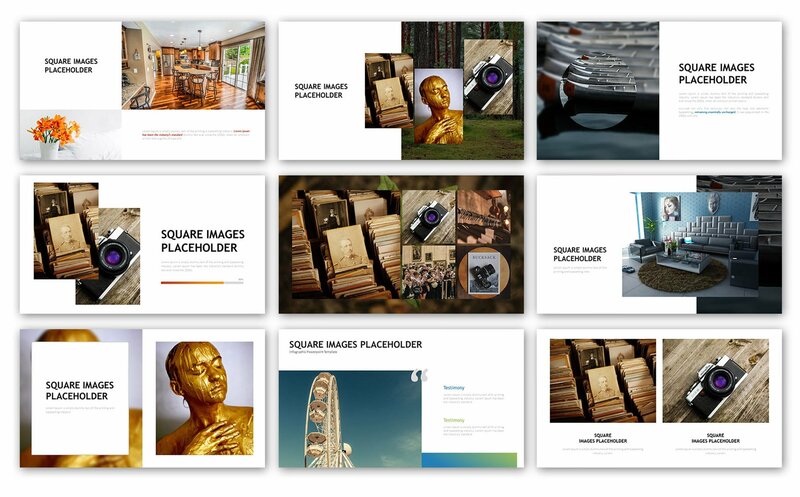 With a variety of modern design choices, making your presentation structure easier to understand and stylist. 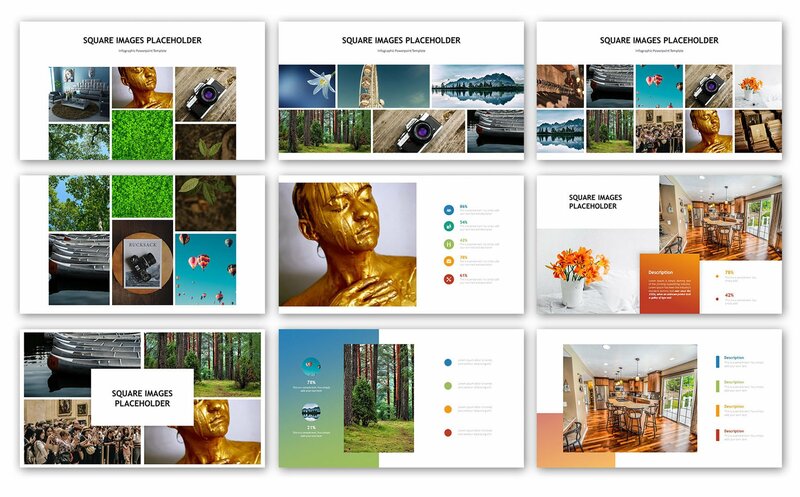 Easy to set and change colors according to your taste are the main features of this template presentation, because all elements are vector.